It’s wonderful to have hope again! I feel I am more functional after only one visit. Excellent visit! Very professional, clean office, and great care. 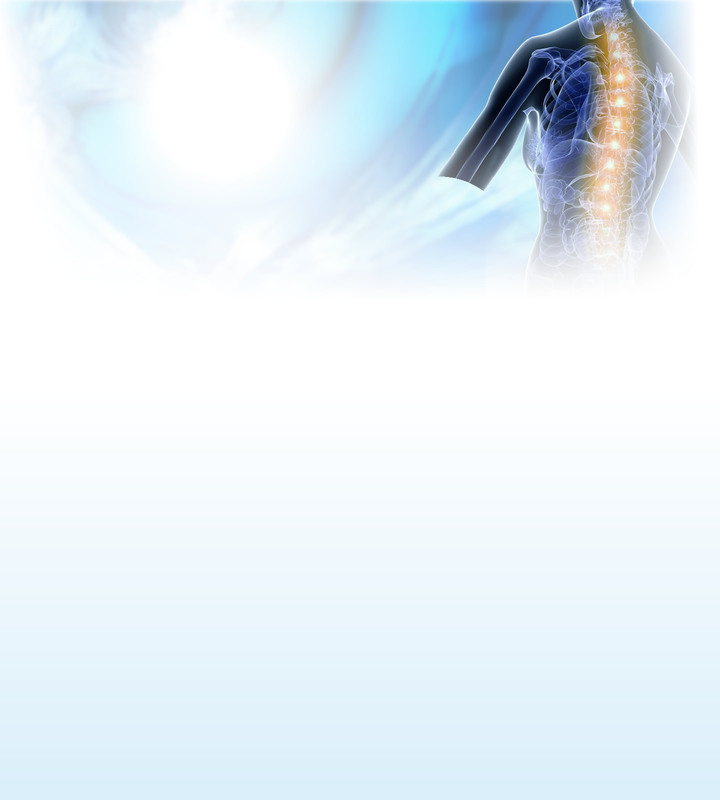 Was pleased with the information and look forward to having a better pain-free back. I feel like Dr. Davis was exceptionally thorough with his explanation of what my situation is, and the exam was very good as well I have high hopes that he can help me. I was very pleased with my visit. It was the first time that I have ever seen a chiropractor before. Glad I went. Thanks so much. I’m somewhat of a “tough sell” but came away hopeful. Great visit. Dr. Ralph is very knowledgeable in his field. I would refer his practice to anyone in need of chiropractic help. Dr Davis made me feel right at ease. He was open and receptive to the holistic methods I have tried and really listened to my concerns. I look forward to my continued treatment with Dr Davis. -Ashley G.
I was very impressed with his knowledge and his years of experience. He is just the chiropractor that I have been looking for and needed to help me. -Anne M.
Everyone was personable and friendly. I was greatly appreciative to be seen the same day I called, particularly as a new patient. The visit was thorough, but without being pushy or making more out of my current condition than there really is. I was thankful that I received an adjustment on the first visit to begin to address the cause of the pain. I have been to other practices in the past that do a lot of testing and no helping for the first visit and you have to wait until the second visit for any relief. Realistically, if you’ve called a chiropractor, then you are probably in pain to some degree and putting off the treatment because you spend an hour or two doing tests doesn’t ease your pain. Fortunately, Dr. Davis quickly, but thoroughly checked for the root of the problem and gave me an adjustment to begin providing the relief I was seeking. The price was very reasonable. I’m glad I went and would definitely recommend Dr. Davis and his staff. -Kevin M.
My first visit exceeded my expectations! I am so grateful for the referral received from my massage therapist. I know that I am in the best place to receive the care that I need. -Karen W.
I am impressed with the explanation I received about how chiropractic works, why it can be so successful and how I am seeing some improvement in the first two sessions that I have had. Now I understand why friends over the years have been so pleased with the care that they have received. I am glad I finally decided to experience it for myself. -Mary M.
I could tell a difference as soon as I left. As I work through the day, I can feel the adjustment un-adjusting, so I am confident you guys can help. Looking forward to next visit. -Ellis M.
What a great practice! Dr. Davis listened and talked me through the adjustment. I was very apprehensive about changing chiropractors after 18 years…but now I’m thinking I should have changed years ago!!! I was very impressed, and that no easy task. -Kaye H.
I am very excited to continue treatment with Dr. Ralph and feel confident that I can look forward to improved health, based on his years of experience. I appreciated his technique and how he carefully explained everything he was doing, including my current condition. Also, he was very knowledgeable about natural healing remedies, which is very valuable to me. -Patti H.